Our guests often ask us what we would recommend they do on a day out. We have prepared this itinerary for a ‘day out’ in nearby Cromarty. Just 30 minutes from Highland Farm Cottages, we think it’s a great way to spend a day, regardless of the weather! 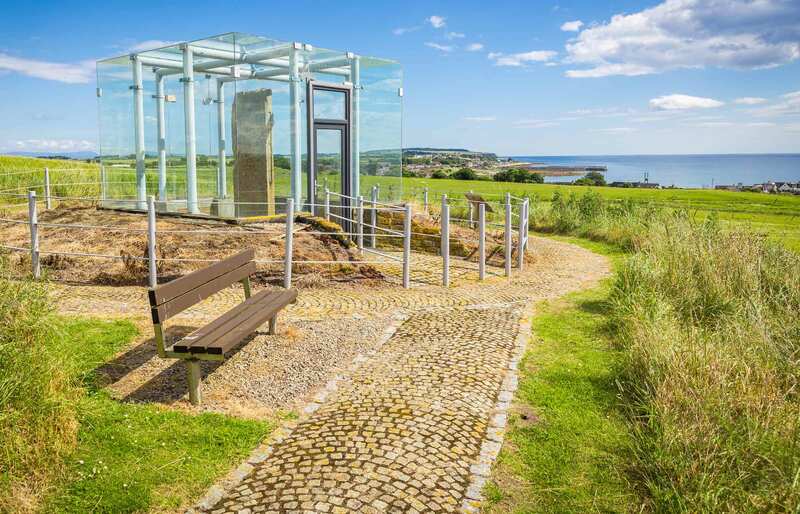 From 1st June until the end of September you can take the wee car and passenger ferry from Nigg to the old village of Cromarty. 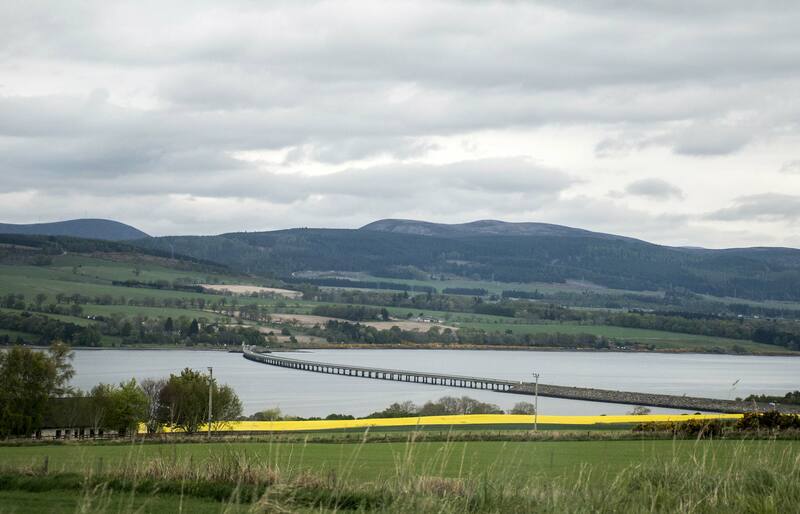 Of course, you can get to Cromarty by driving or cycling across the Black Isle all year round, but why not get the full experience and take the ferry? Cromarty Court House which is free (donations), the Famous Hugh Miller’s Birthplace and Museum, also Ecoventures for the more adventurous members of the family (high-speed boat trip). Once you’ve seen the sights, consider Sutors Creek for their speciality wood-fired pizza. 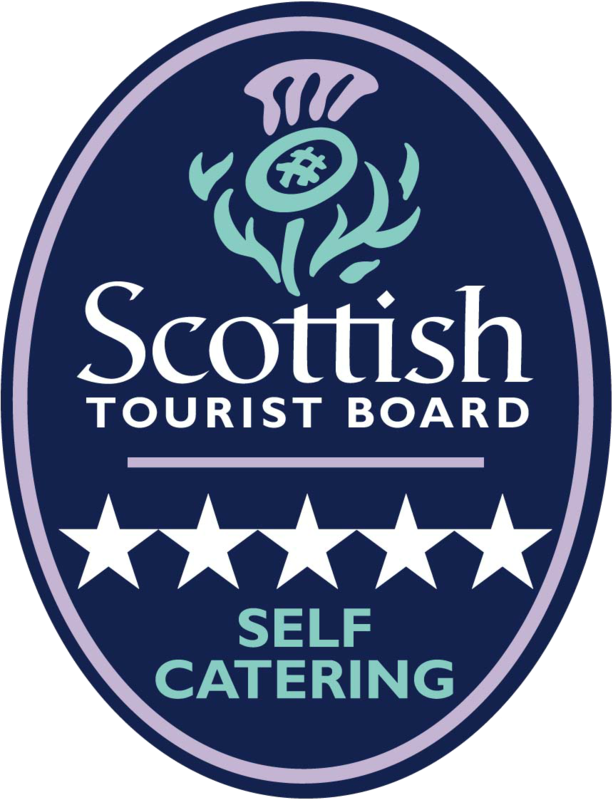 Cromarty Hotel for great local food, local beers, whiskies and gins. Visit Cromarty Brewery too. 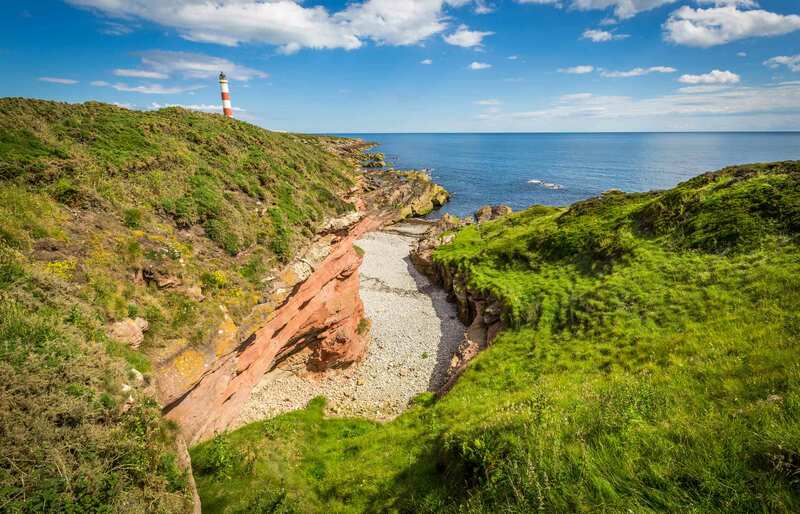 We’re sure you’ll agree: Cromarty is a great day out from Highland Farm Cottages!